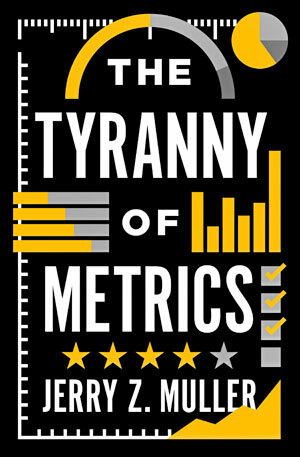 The Tyranny of Metrics treats metric fixation as the organizational equivalent of The Emperor’s New Clothes. Though often characterized as “best practice,” metric fixation is in fact often counterproductive, with costs to individual satisfaction with work, organizational effectiveness, and economic growth. 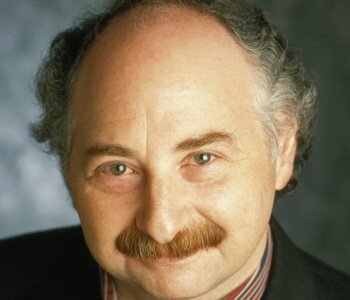 The book helps explain why metric fixation has become so popular, why it is so often counterproductive, and why some people have an interest in promoting it. It is a book that analyzes and critiques a dominant fashion in contemporary organizational culture, with an eye to making life in organizations more satisfying and productive. It’s a book about management broadly construed. But unlike most authors who write about management, it also tries to see organizations from the perspective of the managed.